Y’all know I love a good thrift store, yard sale, antique/junk store, and flea market! Few things make me happier than digging through other people’s old stuff and finding a treasure. 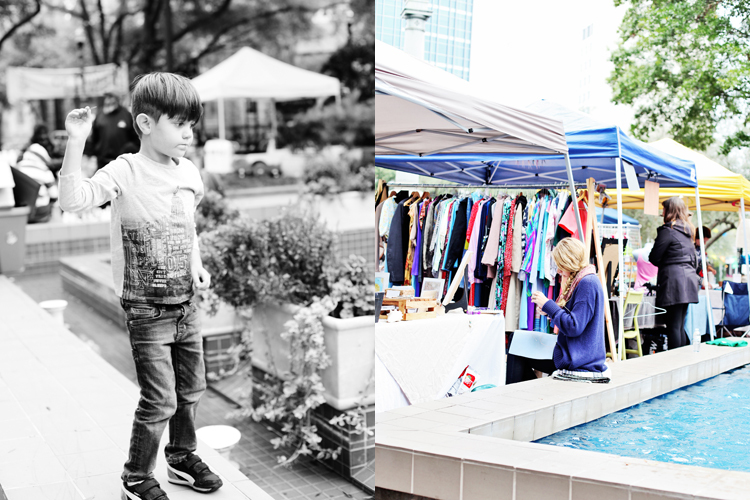 So last Saturday we went downtown to check out the Vagabond Flea in Hemming Park. I bribed the boys with lunch at BURGERFI and dessert at Sweet Pete’s. 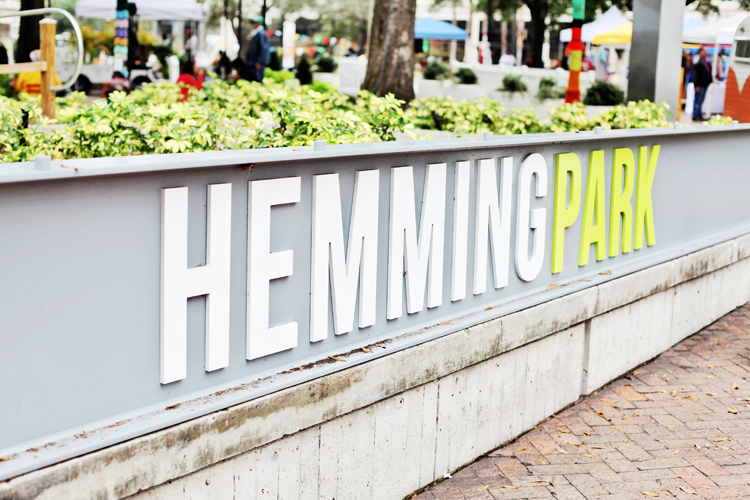 We love Hemming Park, because there’s always a buzz of activity there – live music, art displays, coffee and food trucks, old men playing chess. 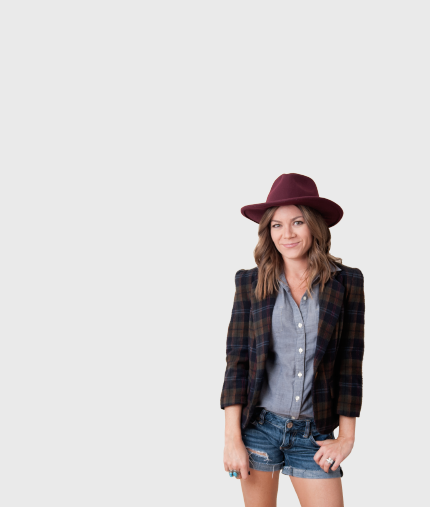 🙂 Every second Saturday, Vagabond Coffee Company hosts the flea market in the park, and I’ve been wanting to go forever. But even though we spotted some great vintage finds and handmade goods from local craftsmen and collectors, we left empty-handed. The weather wasn’t very outdoor shopping friendly, so we didn’t hang out as long as I would have liked. I did find some great pieces at one of the booths, but the vendor only took cash. And I don’t ever have cash! I’ll be back though – hopefully on a warmer day… with cash! 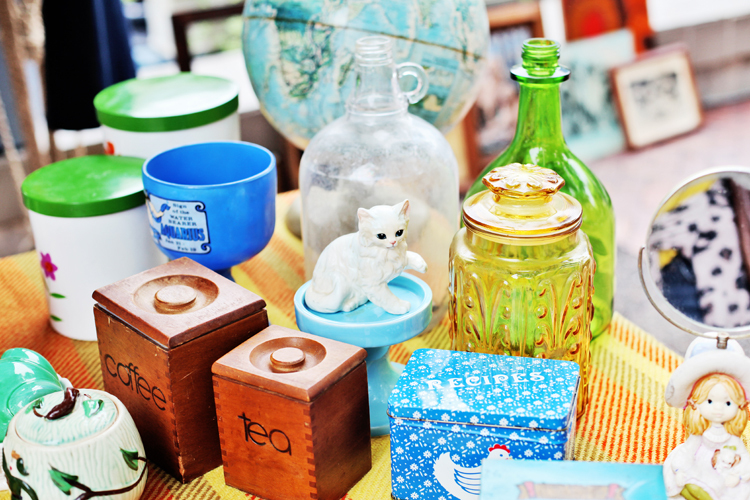 The next Vagabond Flea is Saturday, February 13th, from 9:00-6:00. Check their Facebook page for more info and to see some of the vendors.